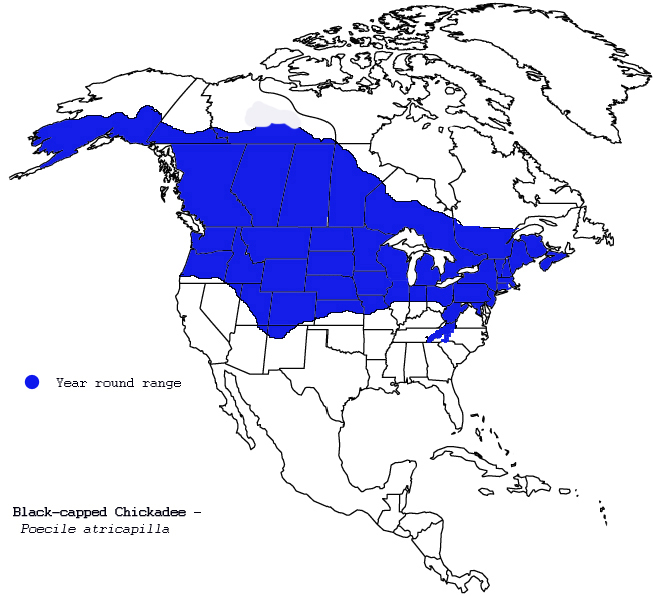 General: The black-capped chickadee is a familar visitor to bird feeders in New York. When considering their small size, they seem almost fearless. 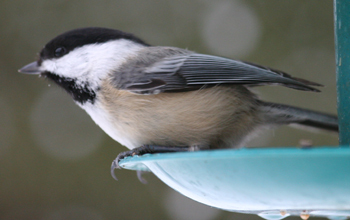 Many a time I have had a chickadee land right next to me while filling the feeder. I have been lucky enough to have them eat from my hand.